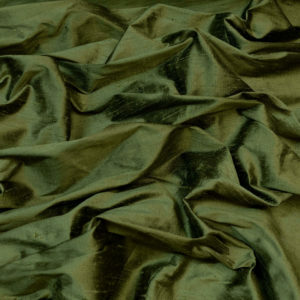 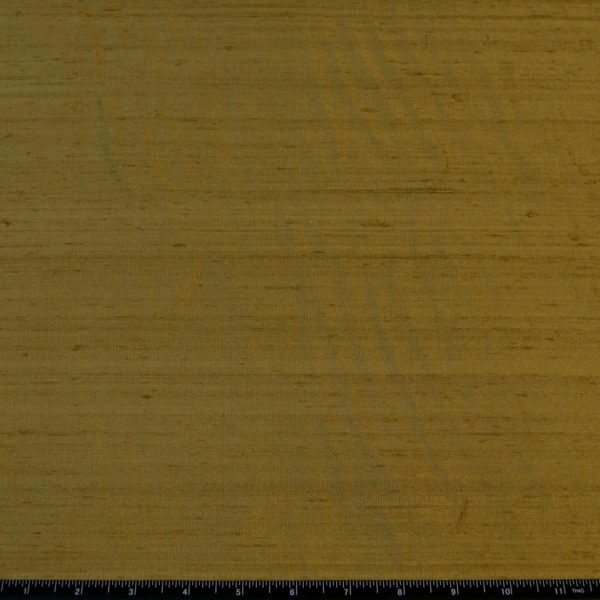 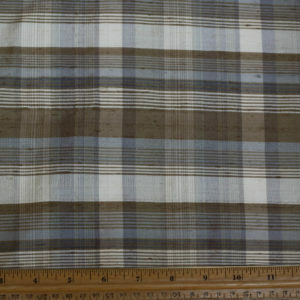 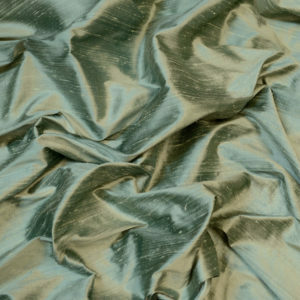 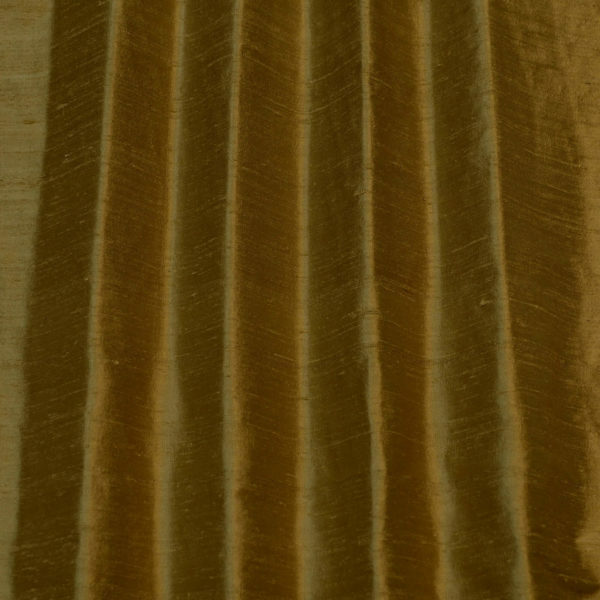 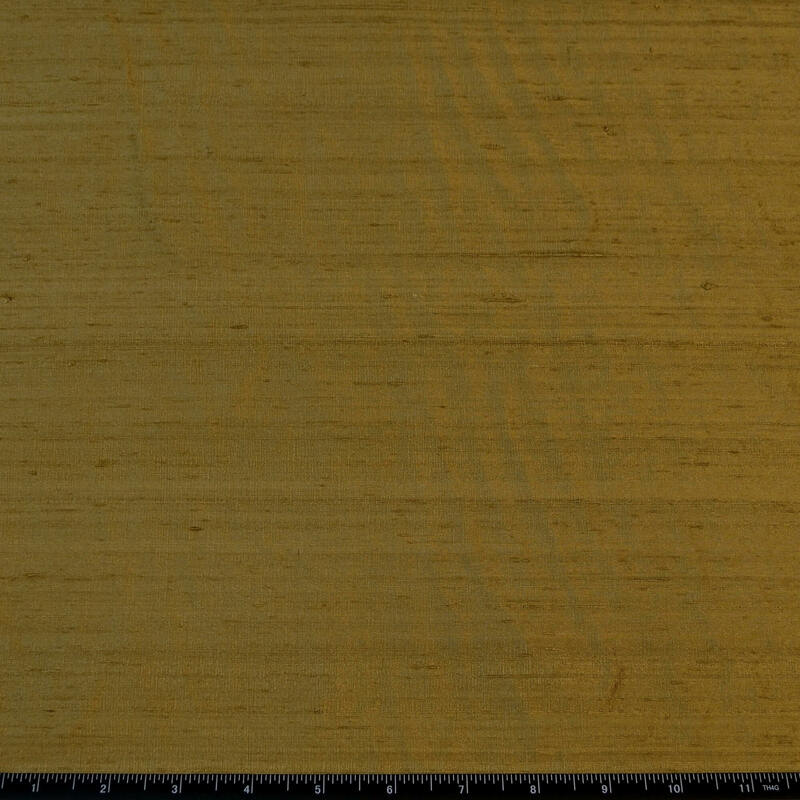 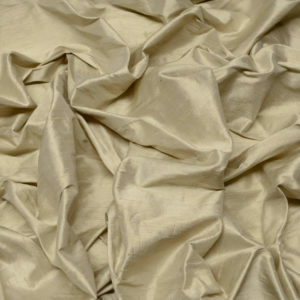 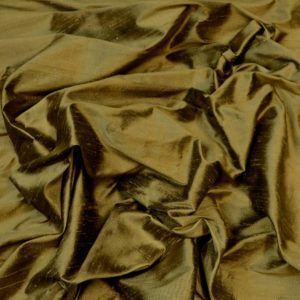 This Fabric is a Walnut Gold Dupioni 100% Silk. 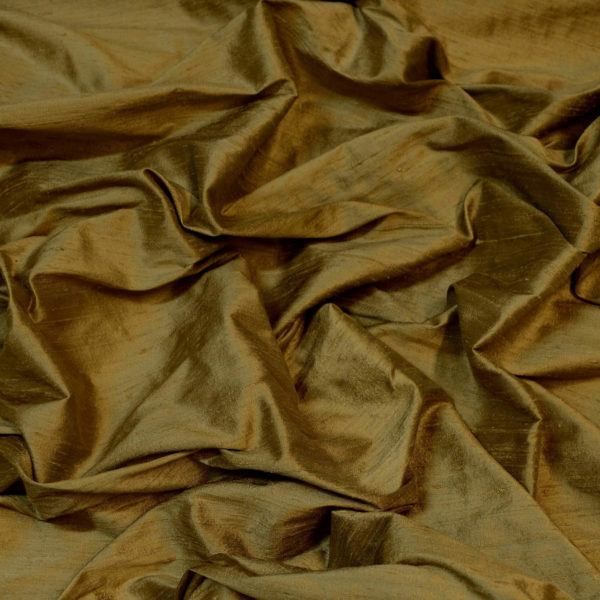 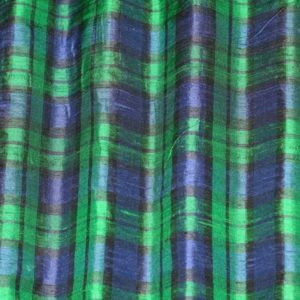 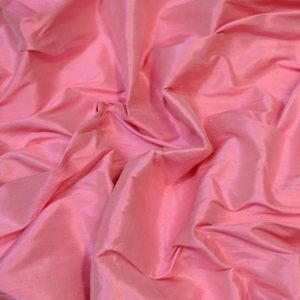 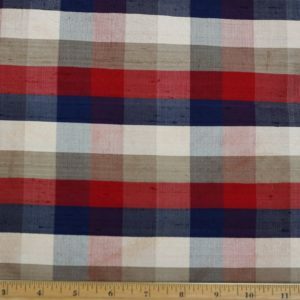 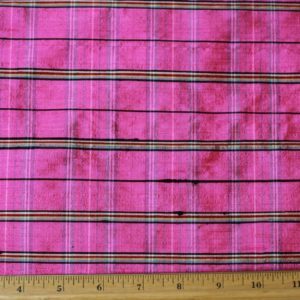 This is hand-woven dupioni and has slubs throughout the weave, which are one of the many beautiful characteristics of this quality of fabric. This fabric is yarn-dyed, the warp (lengthwise) yarn is Walnut Gold and the weft (transverse) yarn is Walnut Gold.